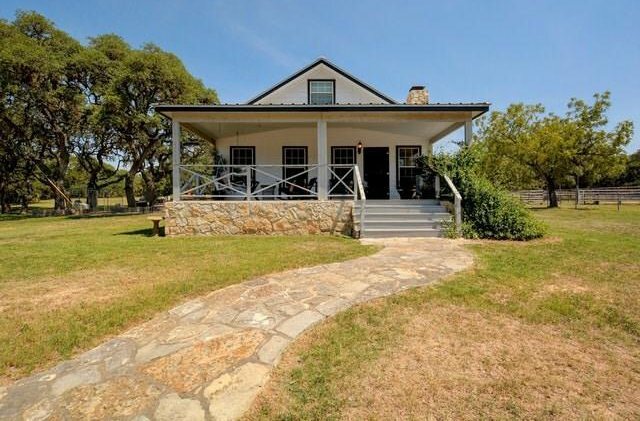 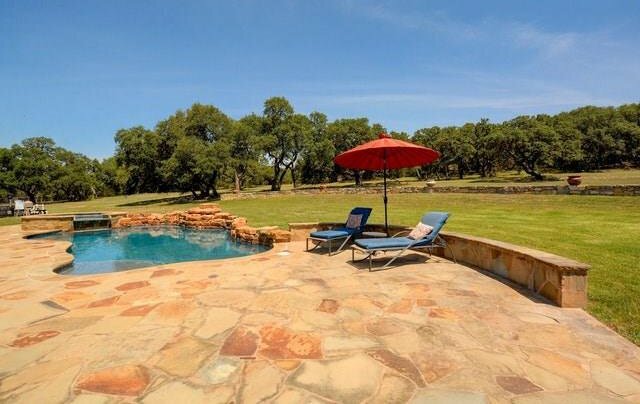 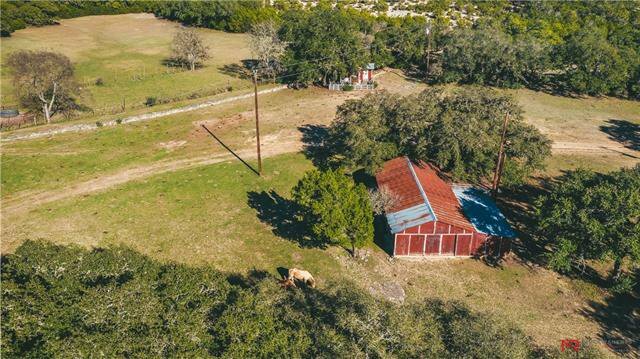 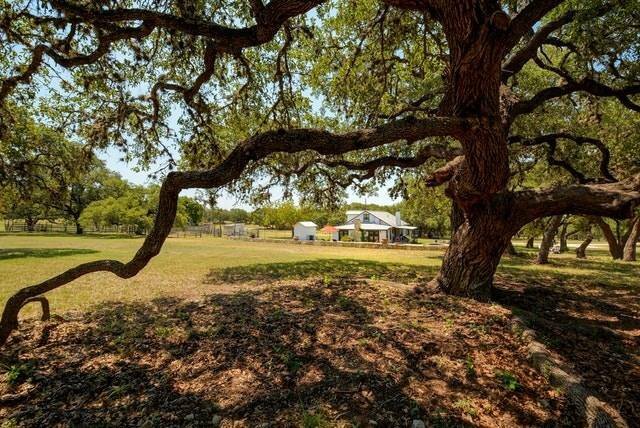 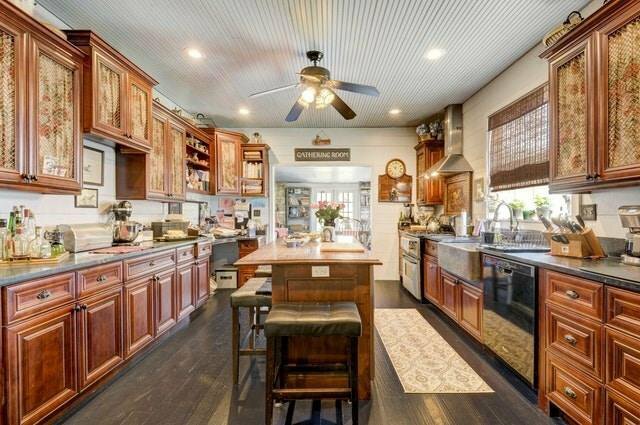 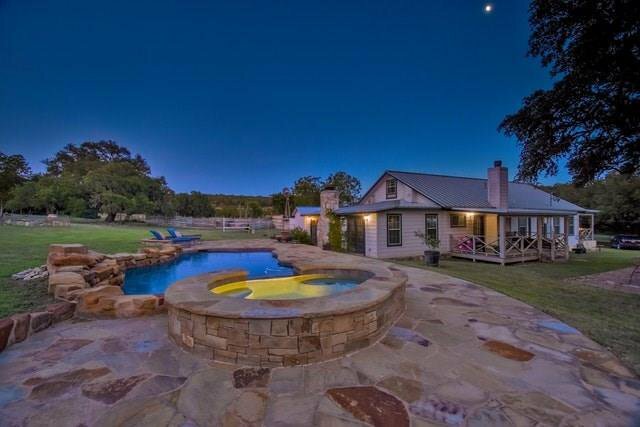 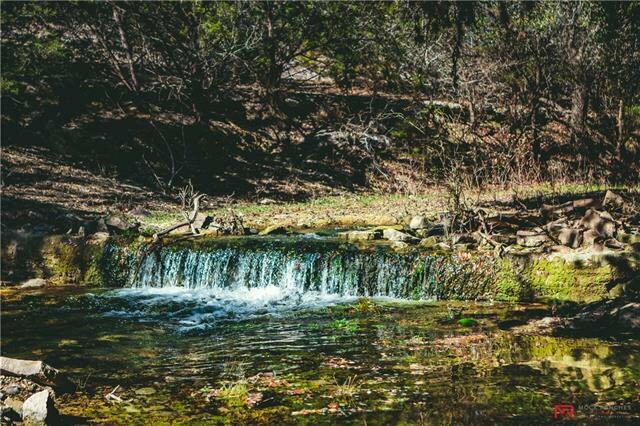 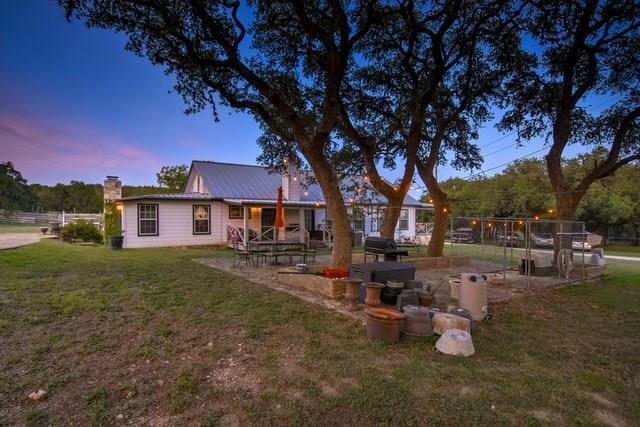 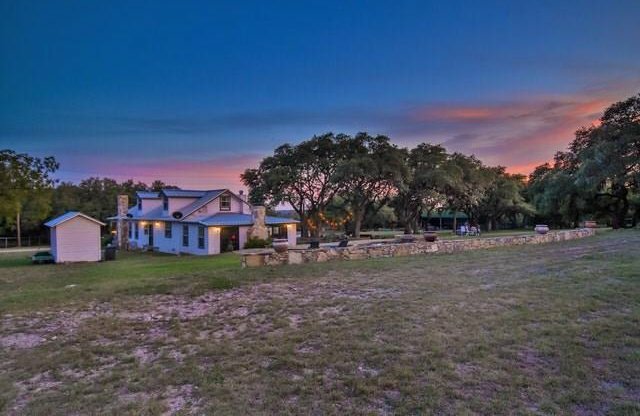 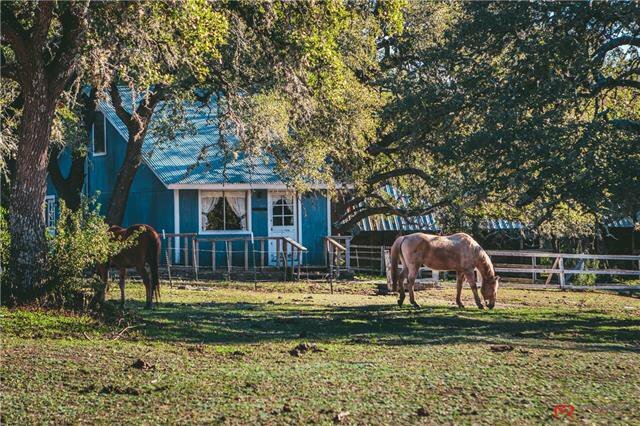 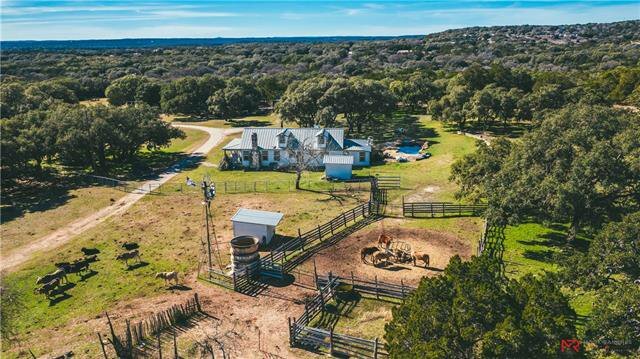 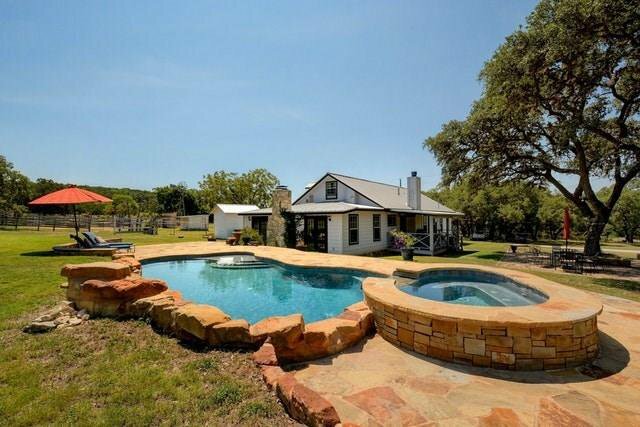 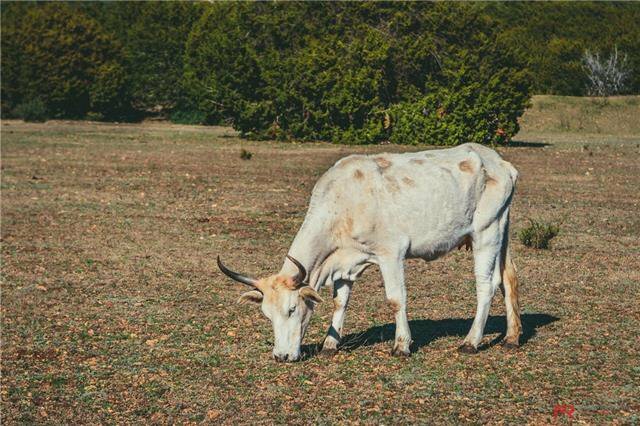 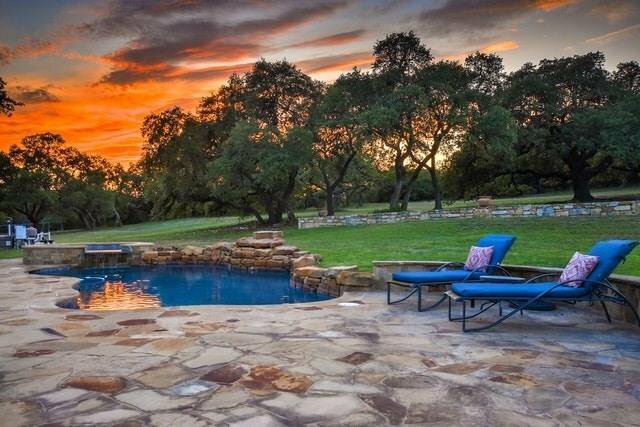 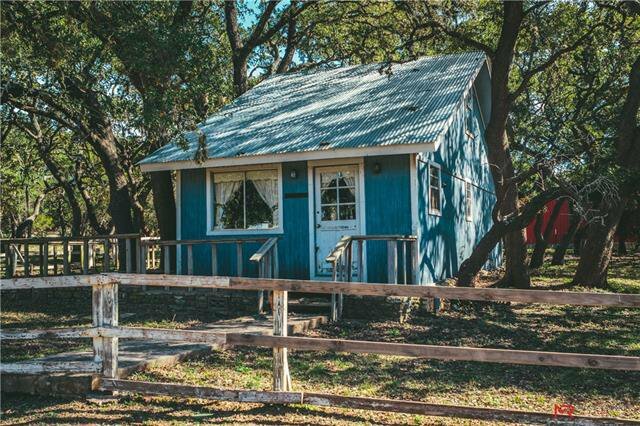 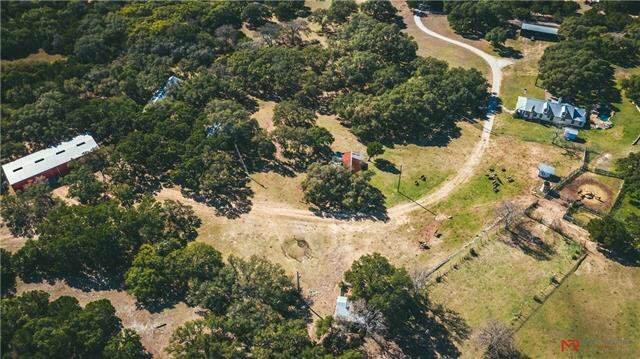 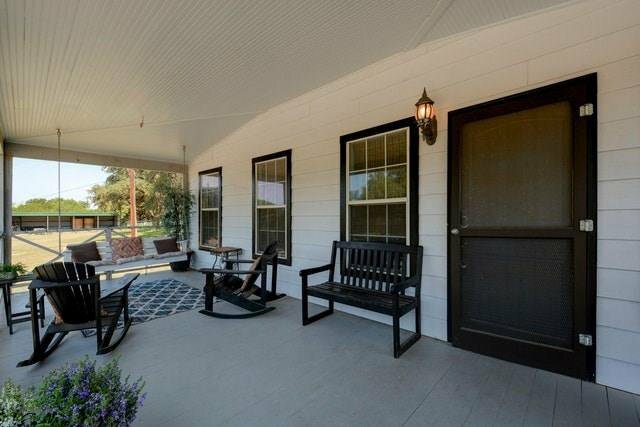 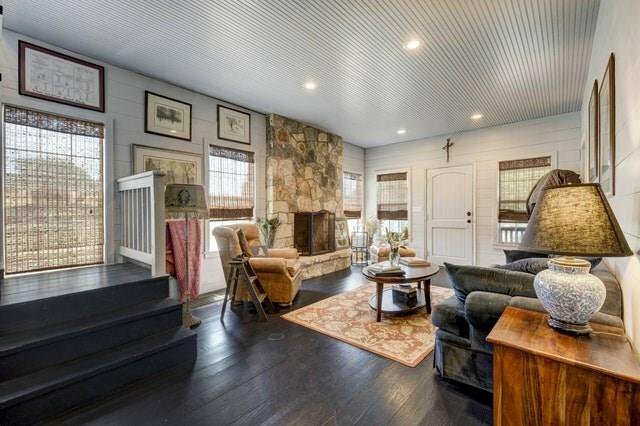 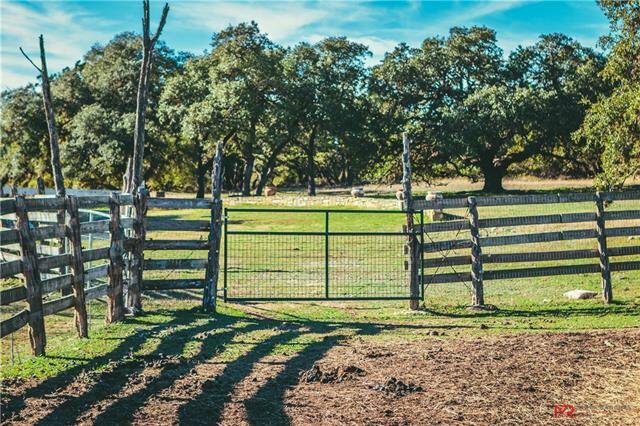 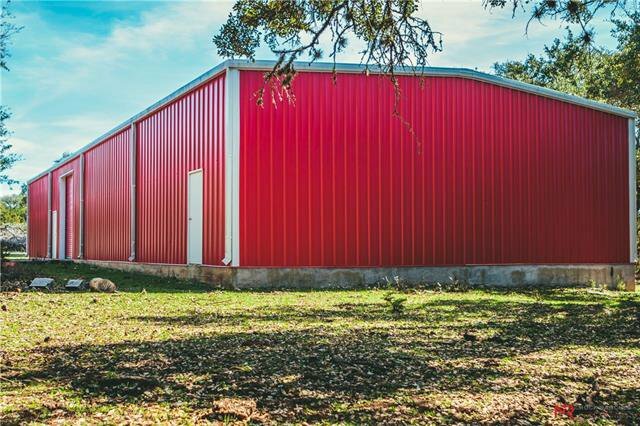 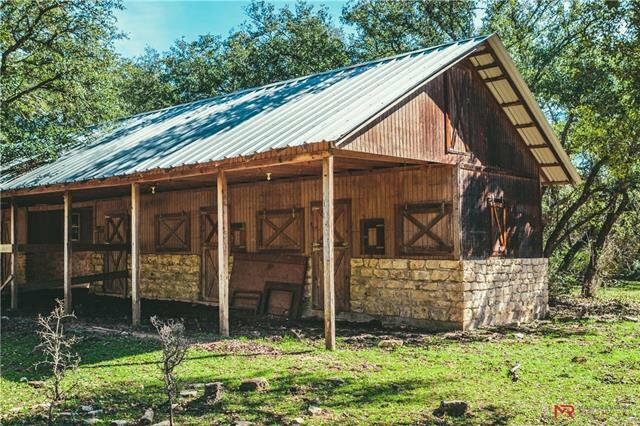 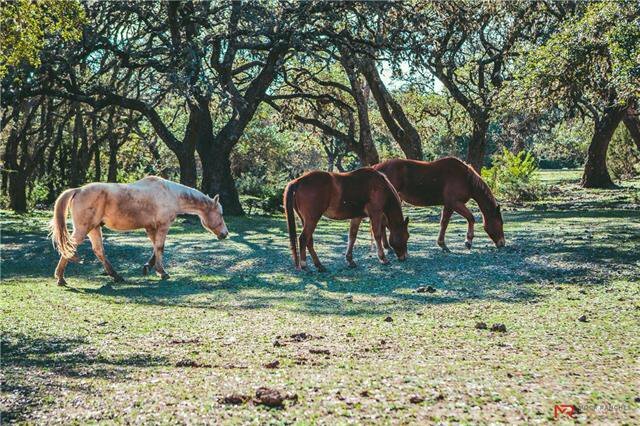 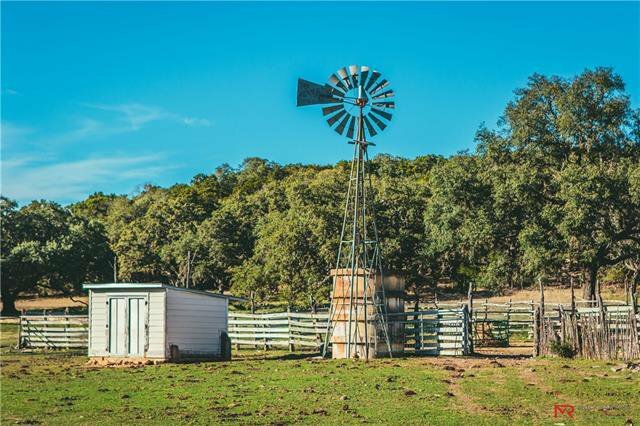 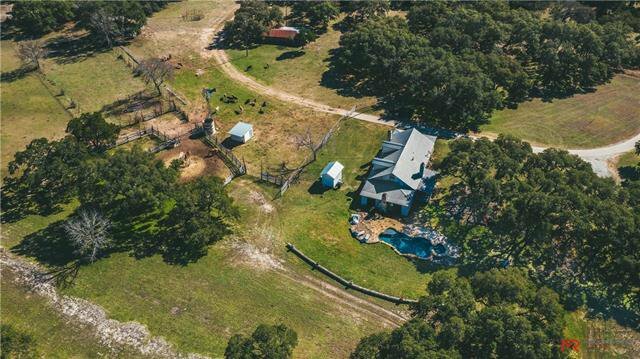 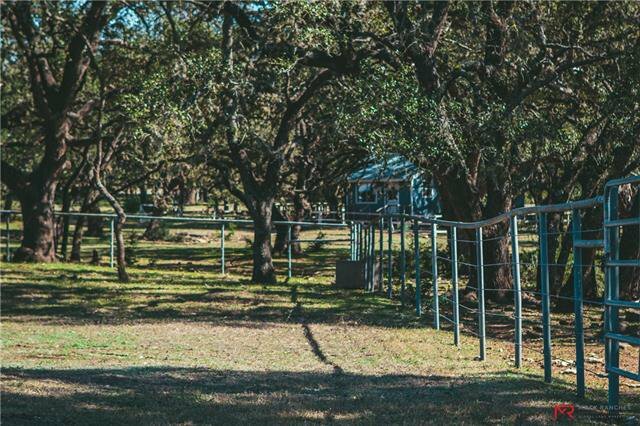 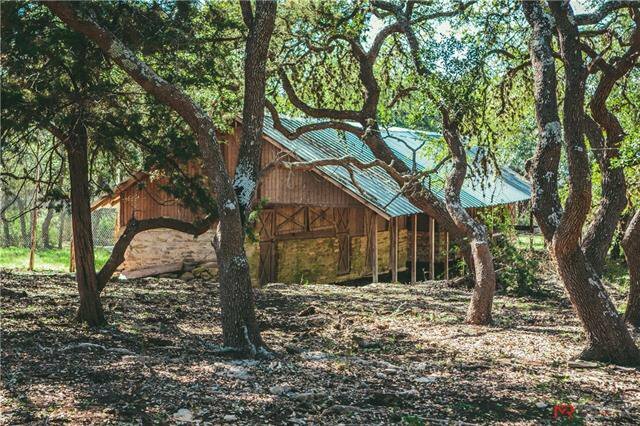 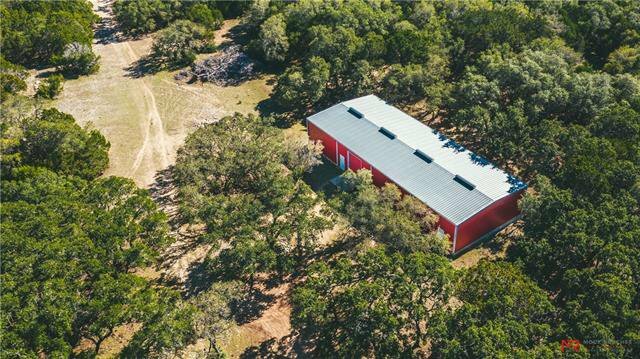 Silverdale Ranch is a legacy ranch property conveniently located on the North side of Wimberley. 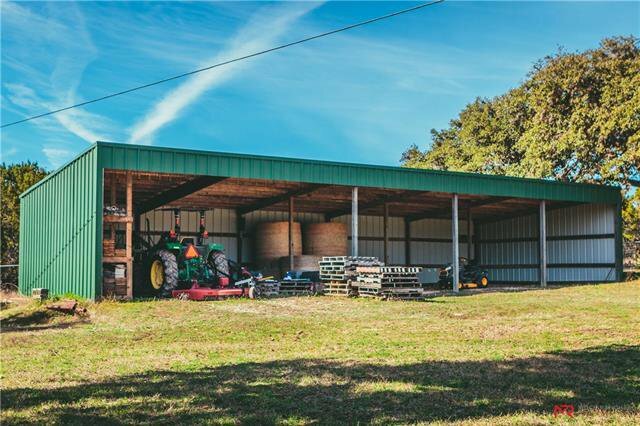 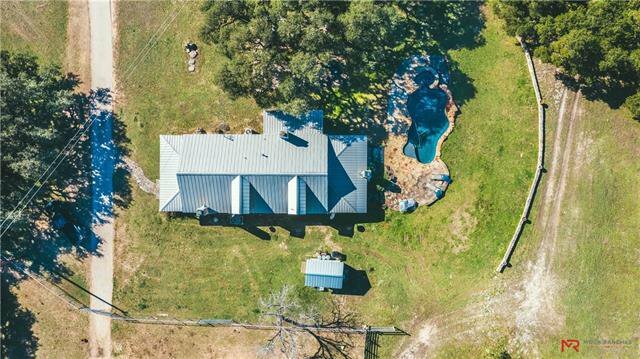 Highlighted by its 10 mile views, nearly 4,500 ft of hardwood lined creek, 42 acres of productive fields, great frontage and an attractive 3,200 sqft farmhouse. 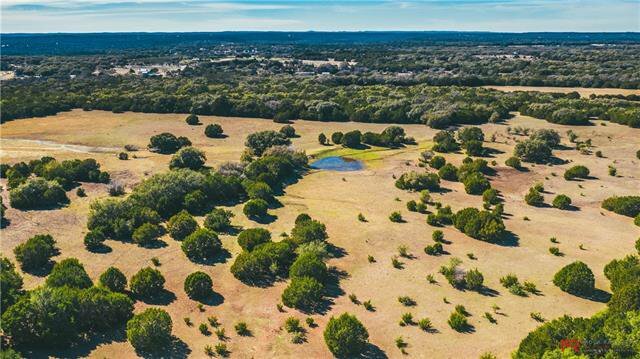 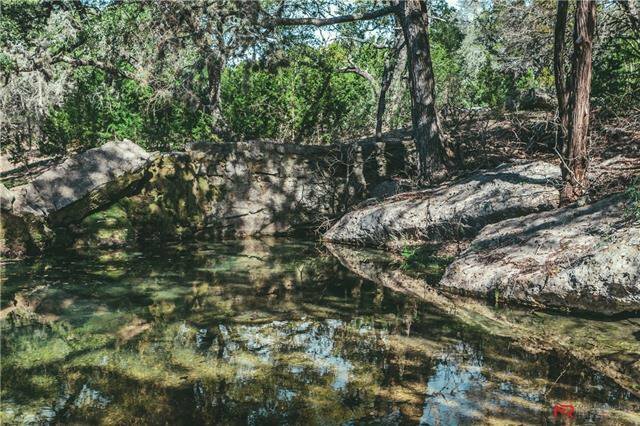 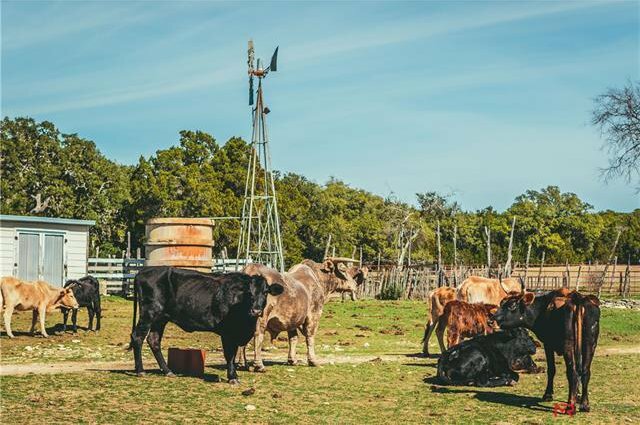 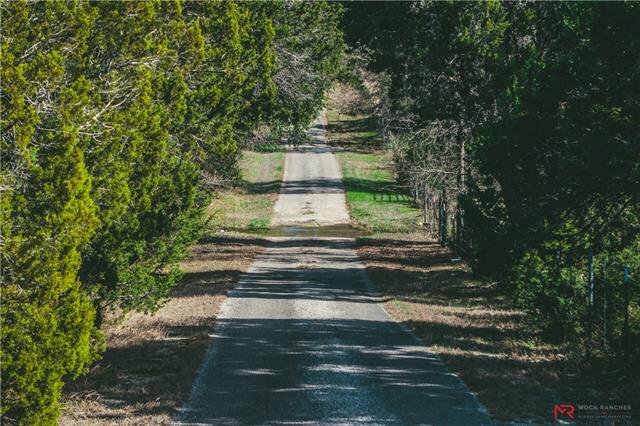 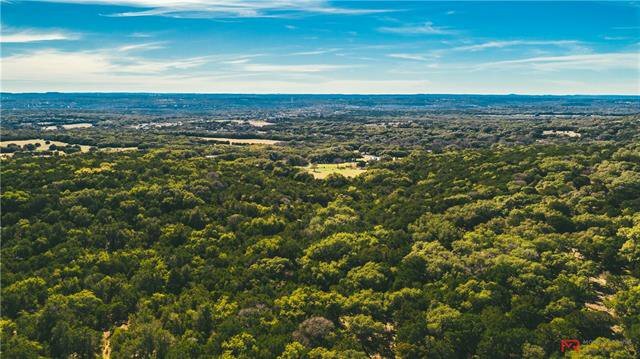 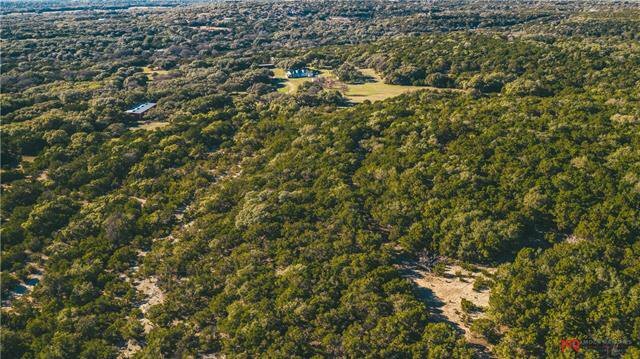 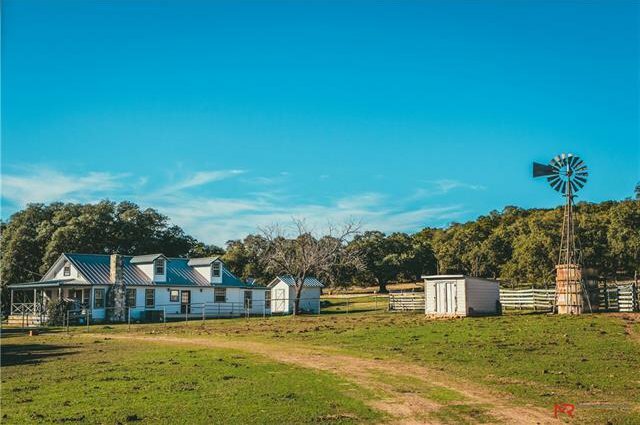 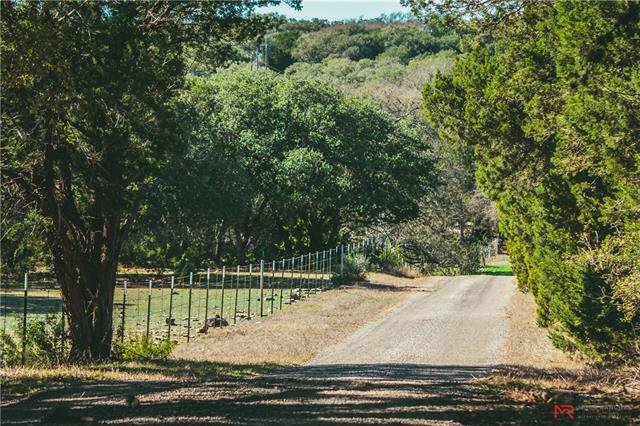 Silverdale Ranch stands out from the rest by allowing the next owners to take the ranch to the next level by developing the live water, potential vineyards or building a dream home on the high point overlooking the Wimberley Valley.